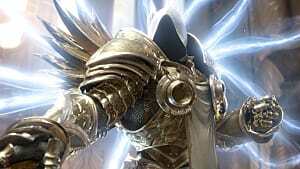 Despite what many may have been hoping for, Blizzard has announced that it has no plans to release Diablo 4, or any other major new titles, this year. 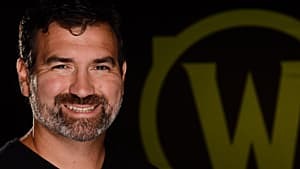 This news comes as part of a recent Activision Blizzard earnings call, during which the company noted seeing "record results" in 2018 while simultaneously laying off 8% of its staff. 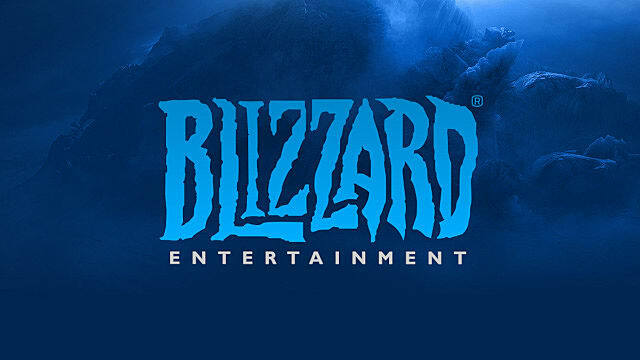 As it turns out, some of these layoffs may be attributable to a projected decrease in financial performance for Blizzard, which is tied to the fact that the company has no major releases planned for 2019. 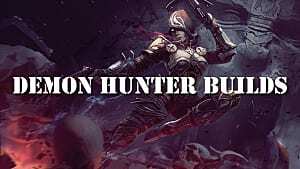 That is, World of Warcraft won't be getting a new expansion, nor will fans of the Diablo franchise see anything new over the next ten months. 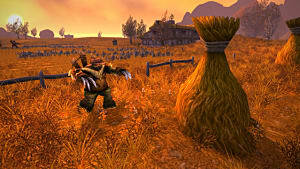 It should be noted that the lack of a WoW expansion this year isn't all that surprising. 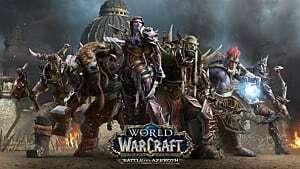 The game's last expansion, Battle for Azeroth, launched in August of last year, and there's typically a two year wait in between these types of releases. However, the lack of anything in the Diablo franchise will likely be the most disappointing thing for Blizzard fans. 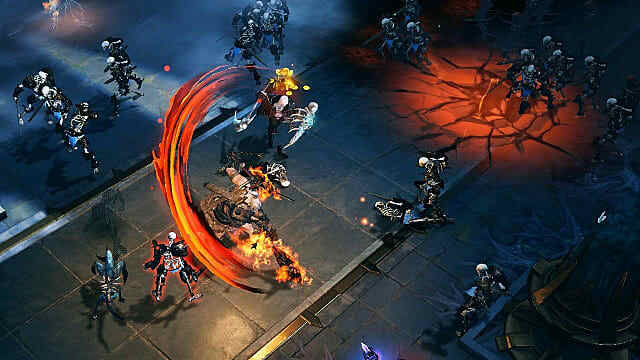 Yes, Diablo Immortal is on its way, but, as has been made abundantly clear, that's not what many long time fans were hoping to be playing this year. This is not to say that Blizzard isn't working on either of these things. 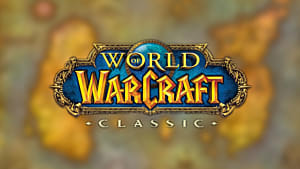 The next World of Warcraft expansion is likely in the planning stages, if not actually being worked on, and Blizzard has had job listings for an unannounced Diablo project posted since they revealed Immortal. Indeed there's a chance that we'll hear something about these titles during BlizzCon in November. 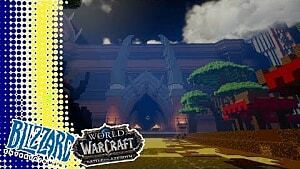 This news also doesn't mean that there won't be anything at all coming out of Blizzard this year. 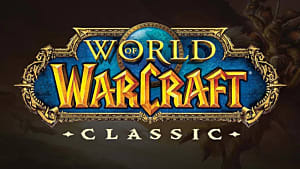 As was pointed out during the call, World of Warcraft Classic will arrive this summer and Warcraft 3: Reforged will hit later in the year. Technically, these releases are not entirely new content, but they are things that fans have been asking for over the years. 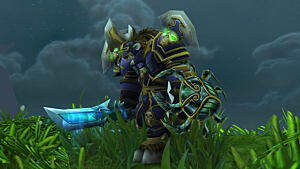 Additionally, it's likely that we can expect smaller content releases for some of Blizzards other games as well. More details on the Activision Blizzard earnings call can be found on Polygon.